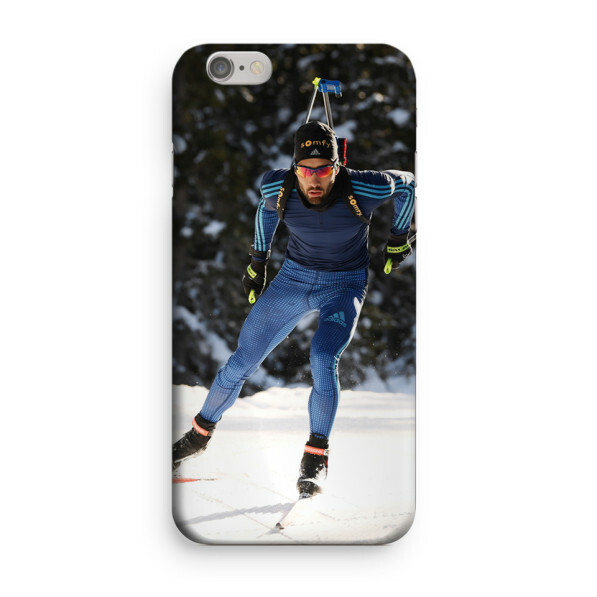 Home / Martin Fourcade / Shop / iPhone Case 7+/8+ "Entraînement hivernal"
This Martin Fourcade phone case for Iphone 7+/8+ will be a very nice accessory to customize your smartphone while perfectly protecting it from shocks. Easy and quick to emplace, it does not require any disassembly. The printing is carried out by high quality edges and sides sublimation (3D).